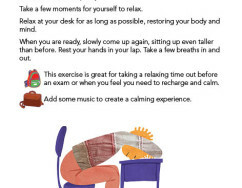 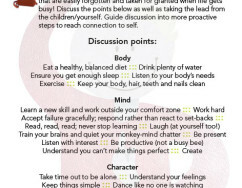 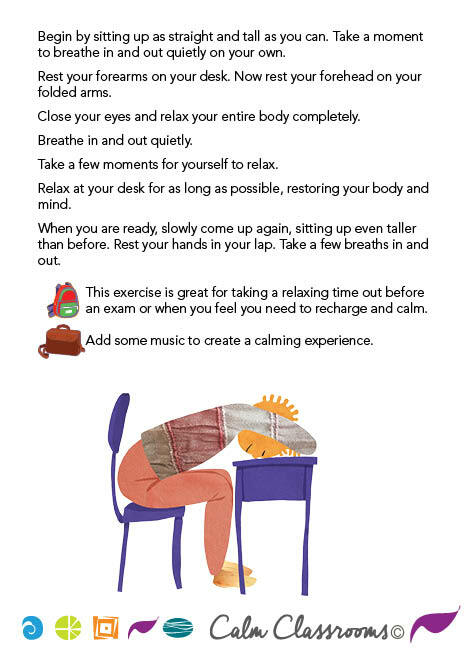 The 35 desk-based activities that make up the Calm Classrooms deck of yoga cards are a valuable behavioural resource. 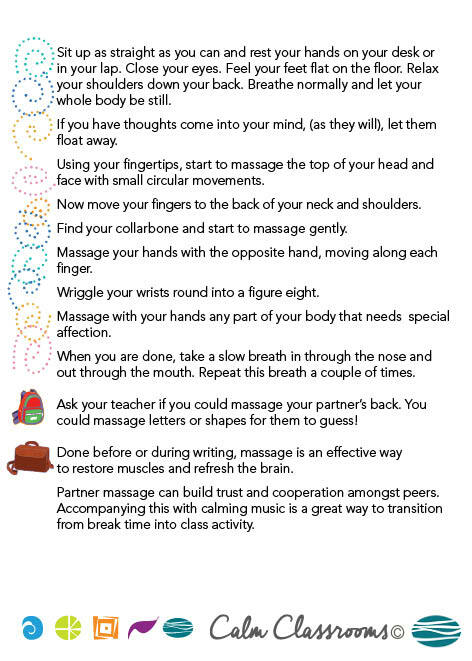 The five Calm Classrooms topics are: Move, Focus, Relax, Breathe and Connect. 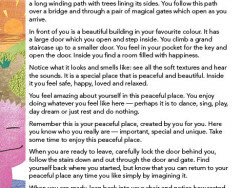 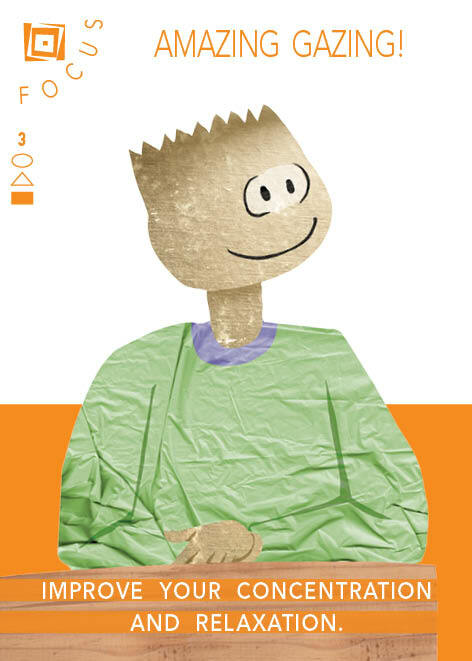 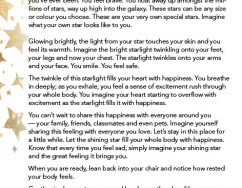 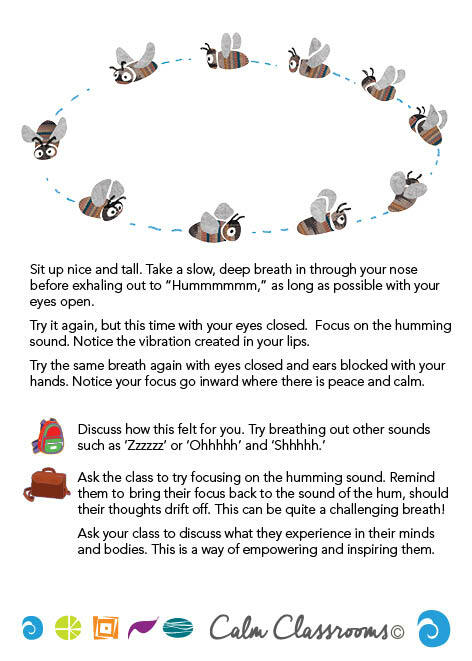 The resource is easy to use, and helps to create a calm, learning-friendly environment. 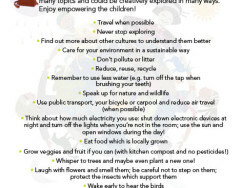 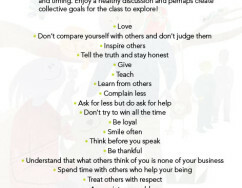 Its benefits go well beyond the classroom too. 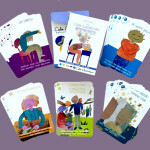 Absolutely anyone can use and benefit from our programme – teachers, children, parents and therapists. 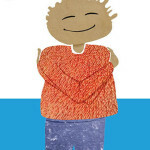 Read more here about Jeanne Welsh and her company. 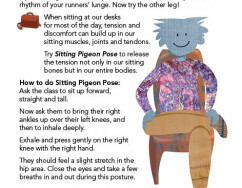 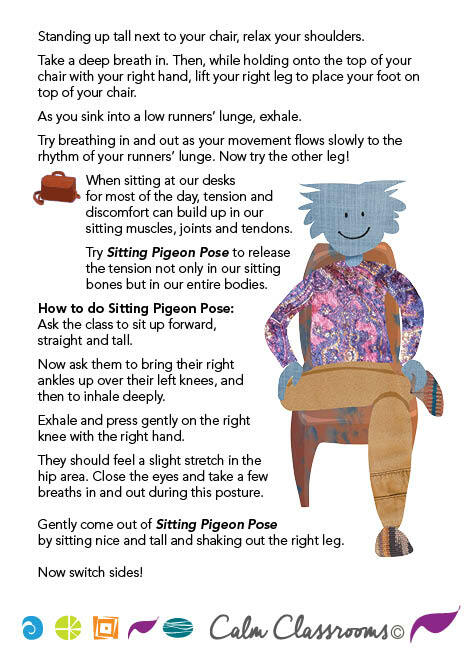 Moving our bodies after long periods sitting at our desks provides physical relief and leaves us feeling refreshed. 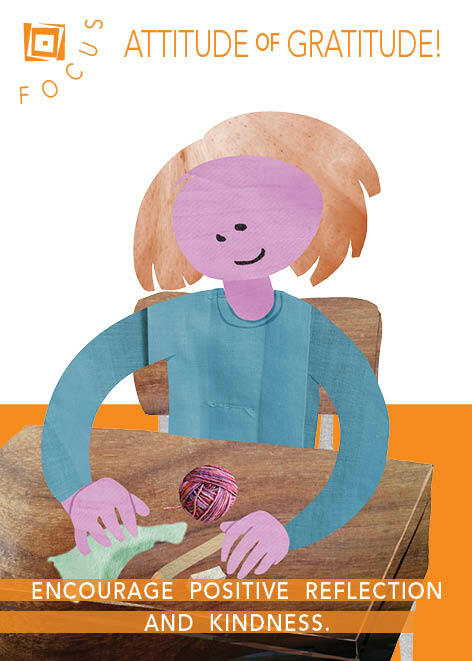 The Move activities in the card deck will increase motor skills, tone muscles, enhance stability and balance, and improve coordination. 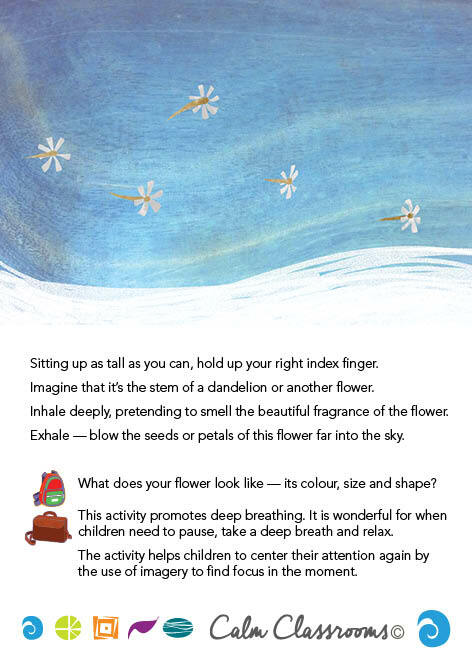 In doing these activities, children will build self-esteem and gain a greater sense of control and awareness over the physical body in space and in relation to others. 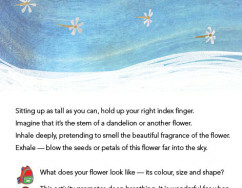 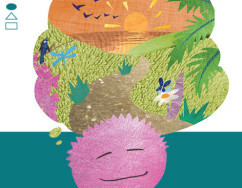 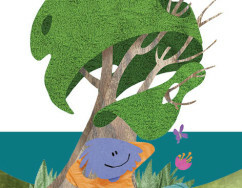 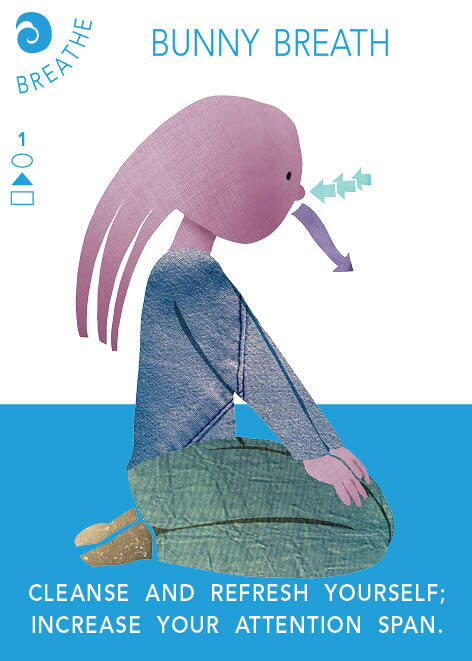 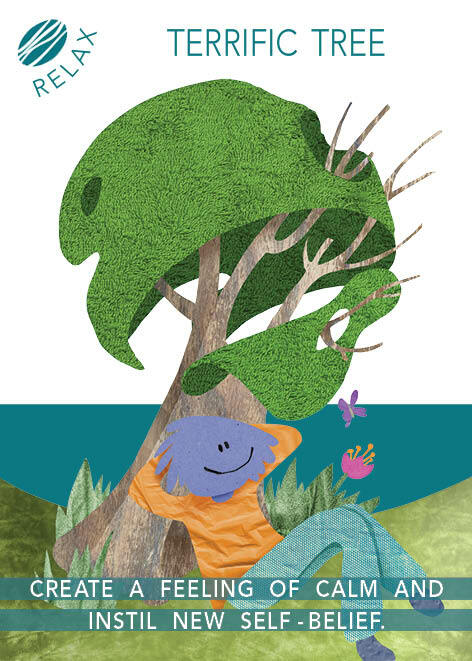 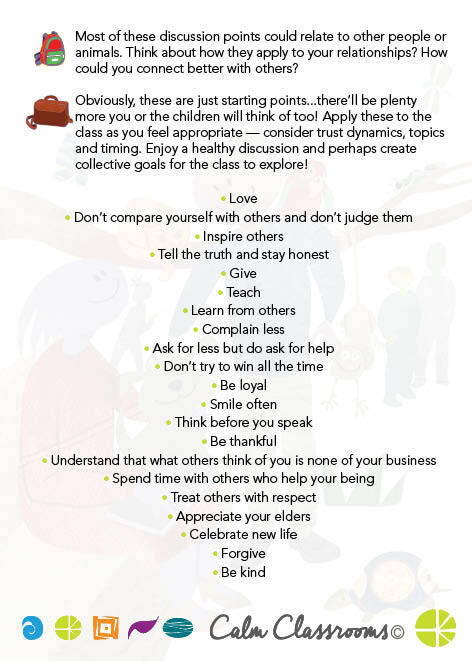 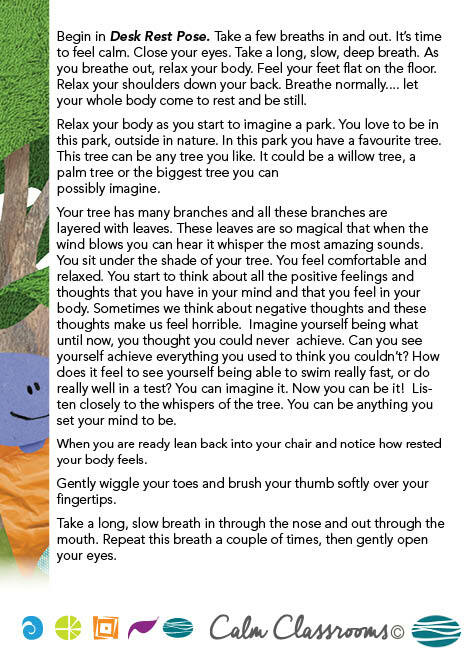 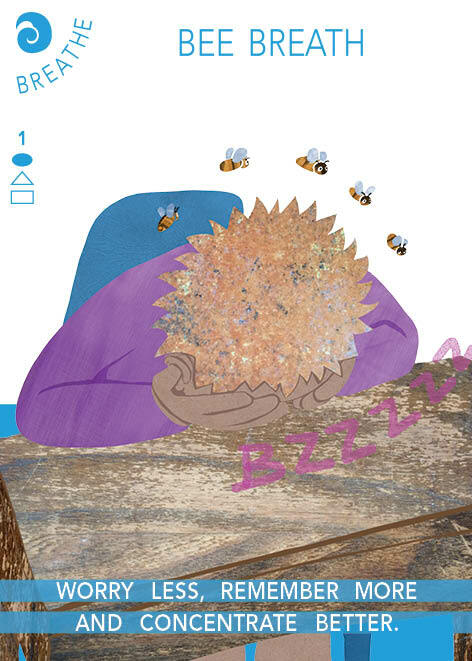 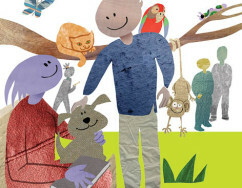 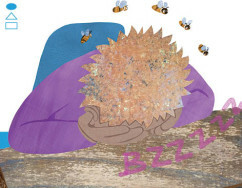 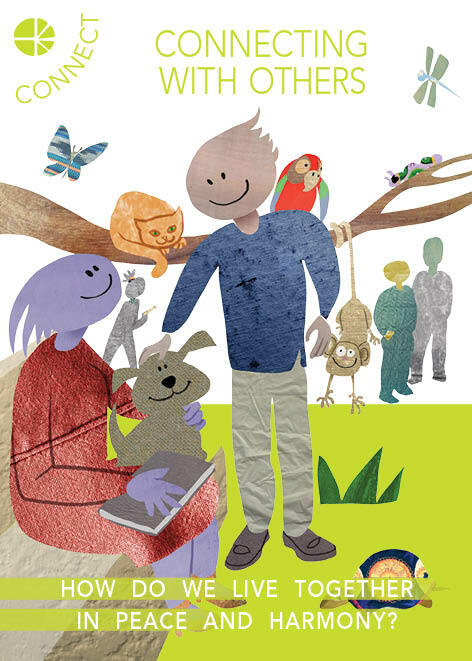 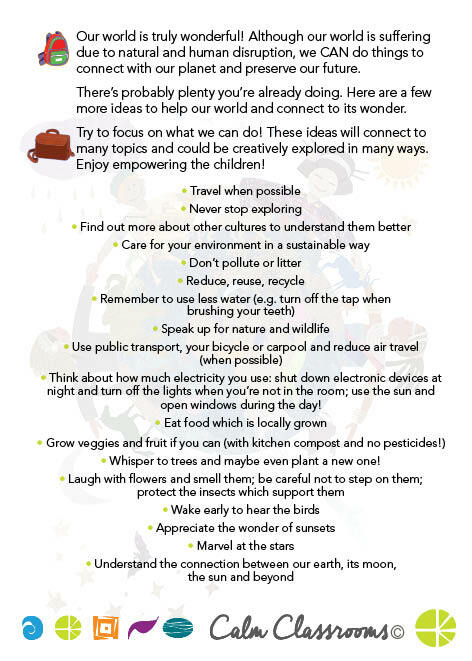 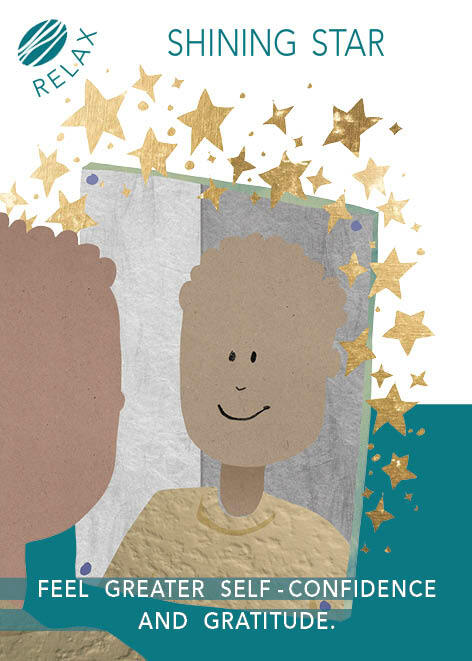 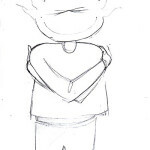 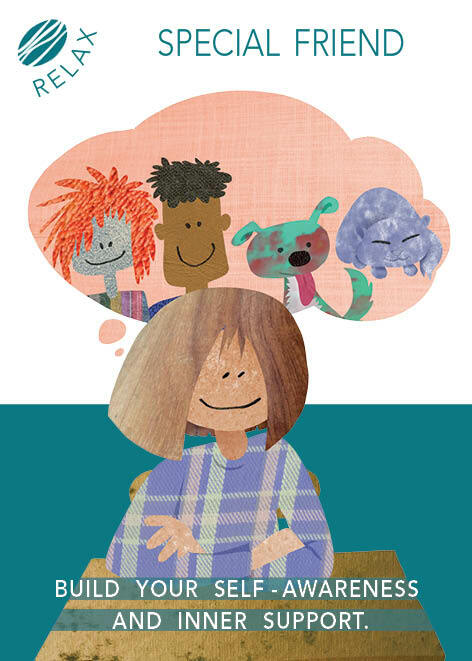 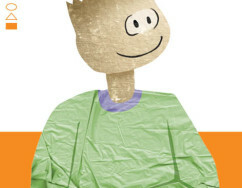 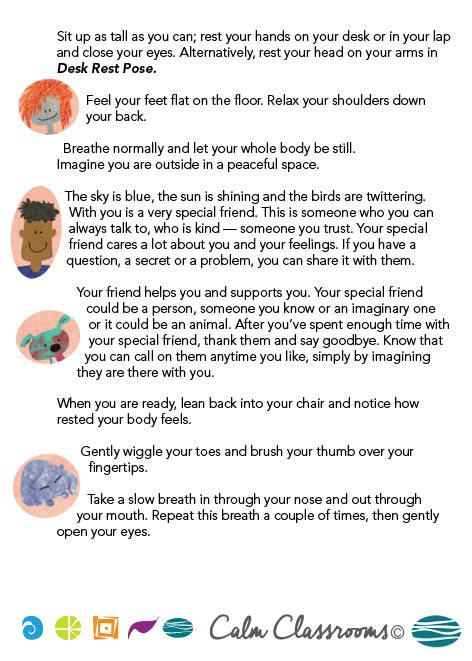 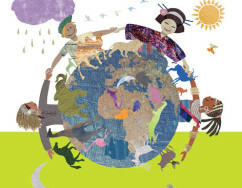 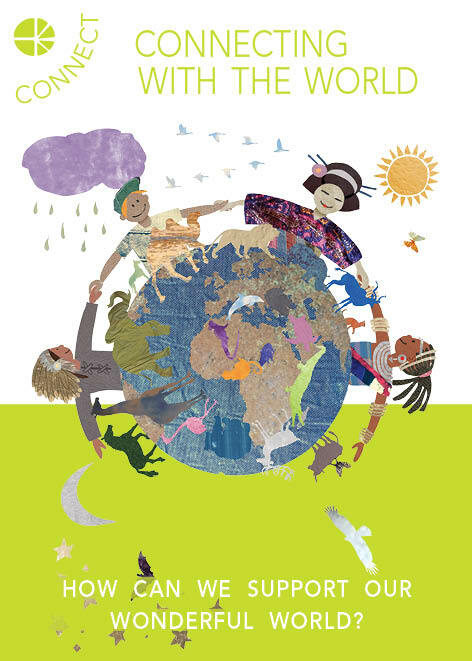 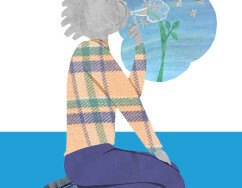 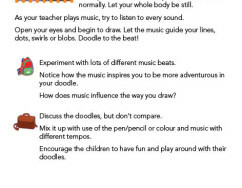 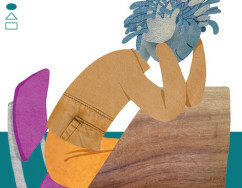 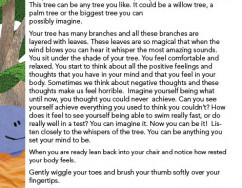 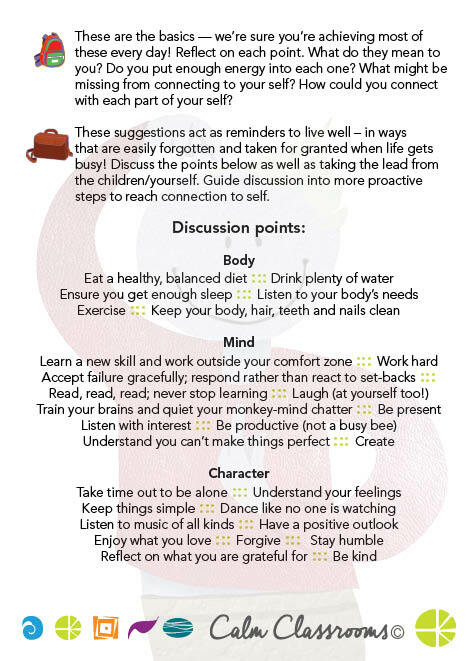 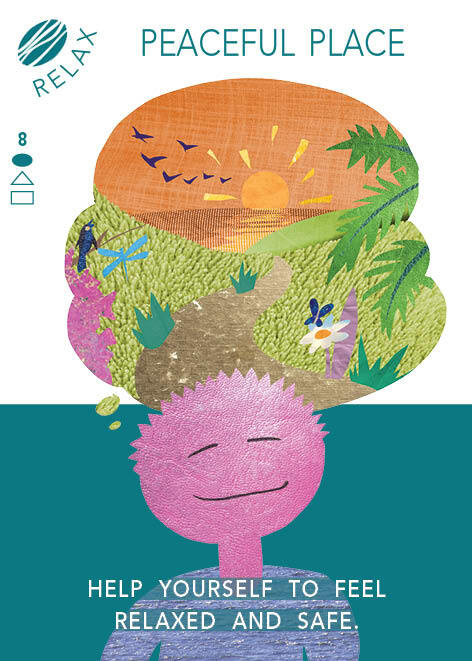 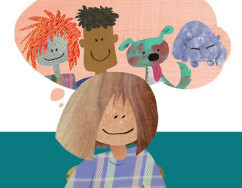 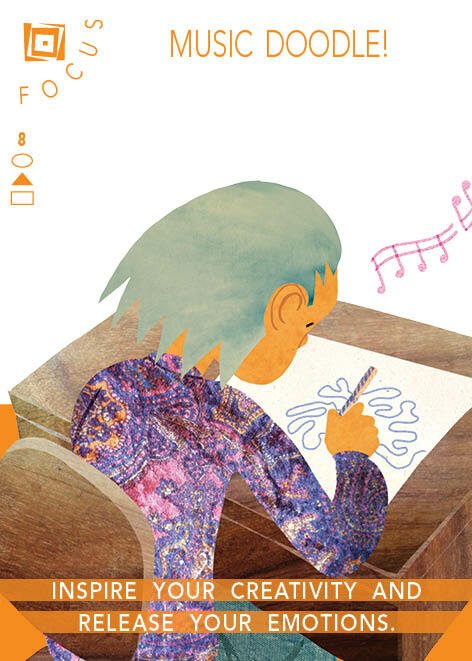 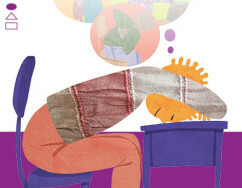 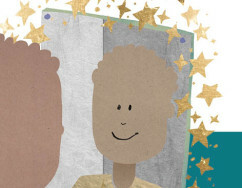 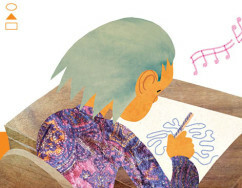 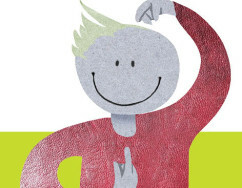 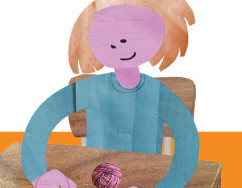 The three Connect themes encourage children to practice mindfulness towards themselves and others. 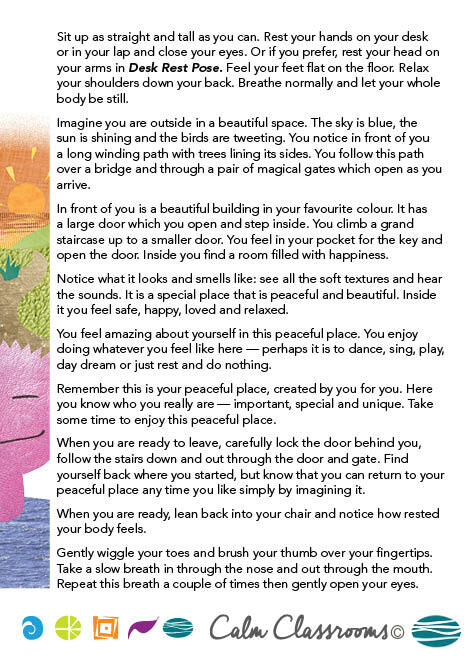 In so doing, children feel deep respect and union to the self and their world. 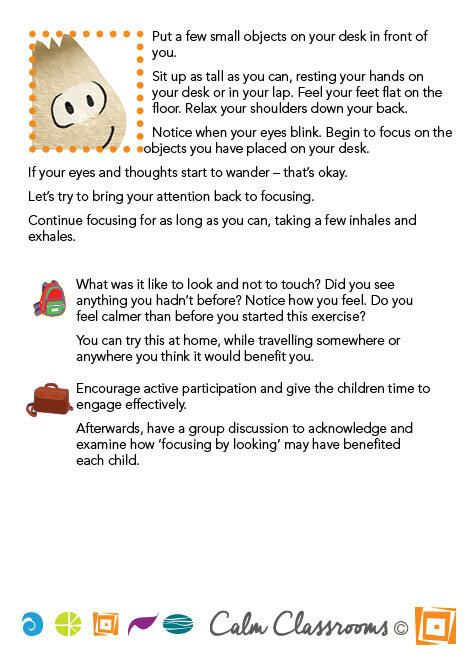 Taking time to build in the Relax activities will help children restore alertness. 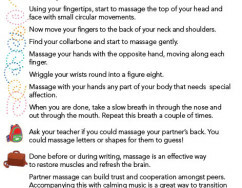 Through relaxing, they will be able to manage over-stimulation and other challenges more effectively. 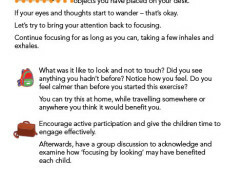 Focus activities in the classroom will help increase a child’s capacity to pay attention and focus on the task at hand, stay present and gain motivation. 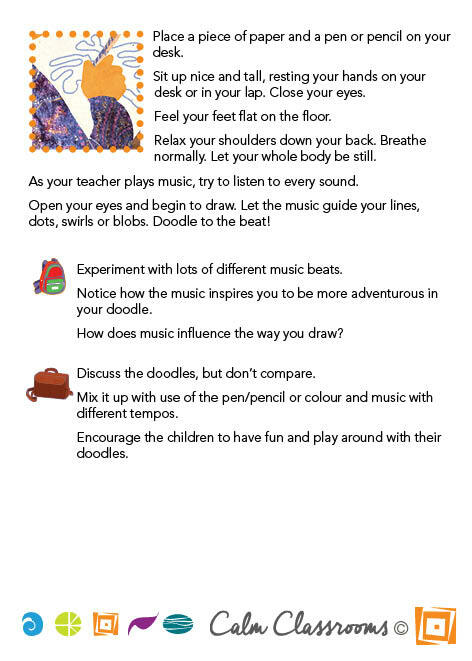 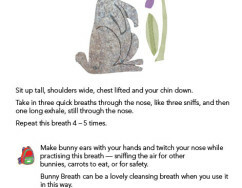 The Breathe activities can energise children or encourage relaxation. 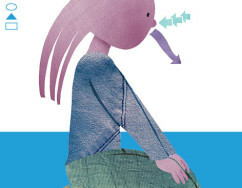 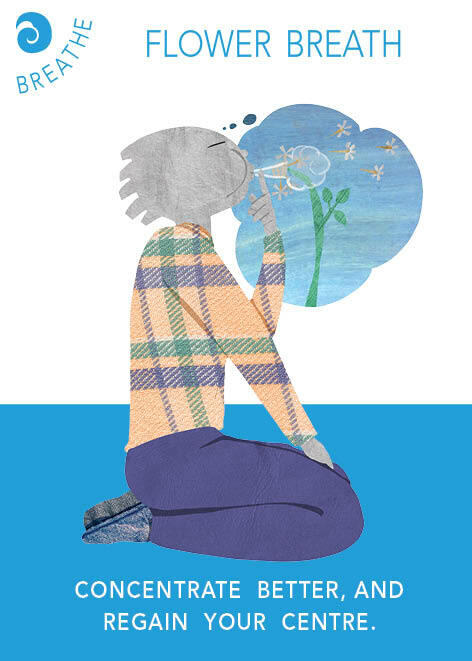 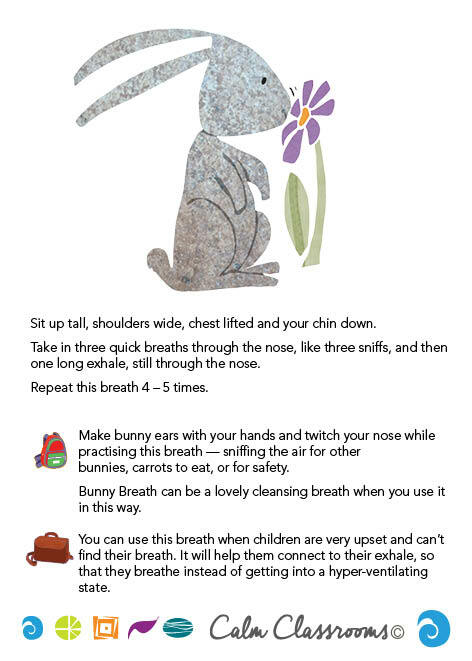 Breathing activities and techniques help children connect to how their bodies feel, increase attention span and learn the habit of self-regulation. 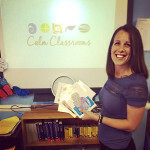 The Calm Classrooms yoga cards are based on experience and research, which has shown that calmer children will develop the capacity to gain greater attentiveness and mental focus as well as manage stress and anxiety levels. 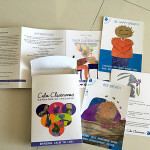 In addition, the activities were specially chosen for their suitability for the typical classroom space, and busy schedules. 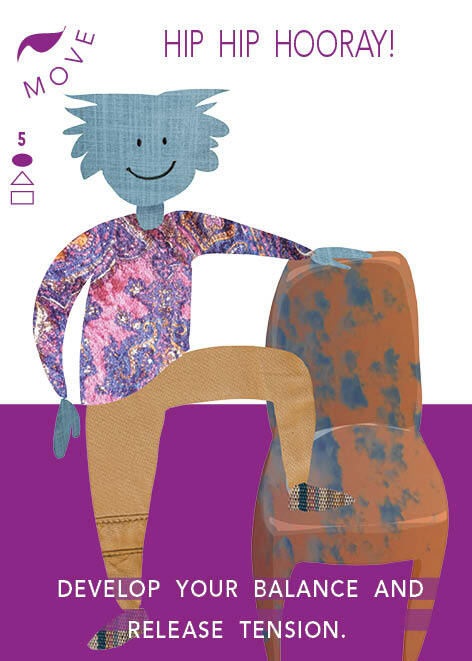 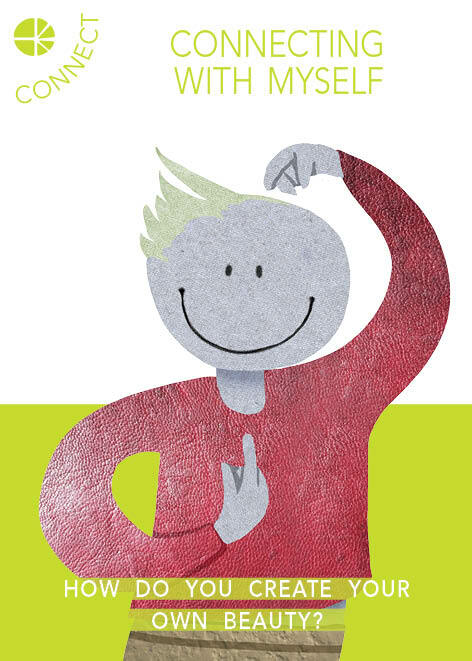 The yoga cards have been divided into five exciting and accessible topics, enabling the teacher easily to draw on memorable, imaginative, safe and achievable activities with little disruption. 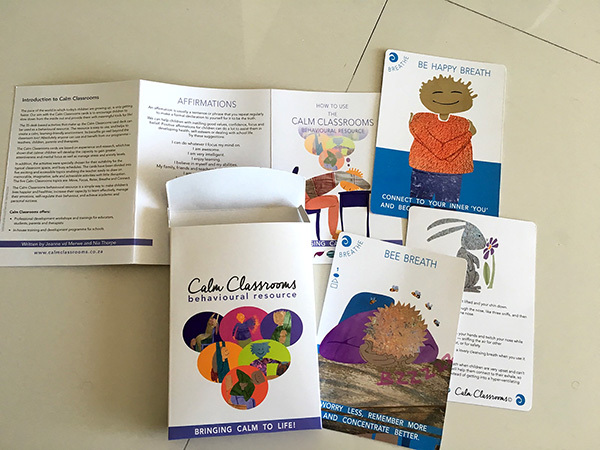 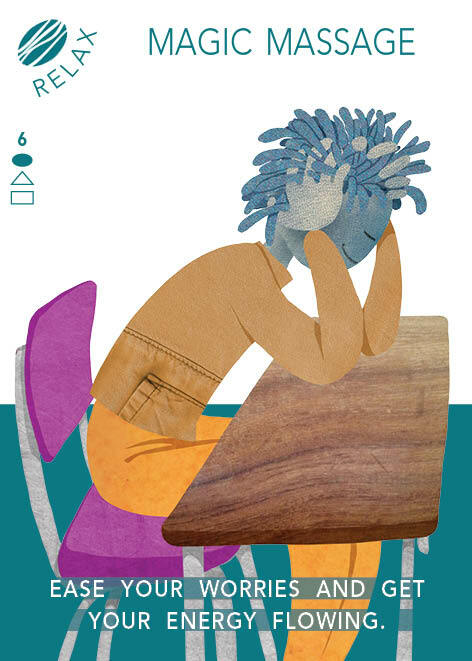 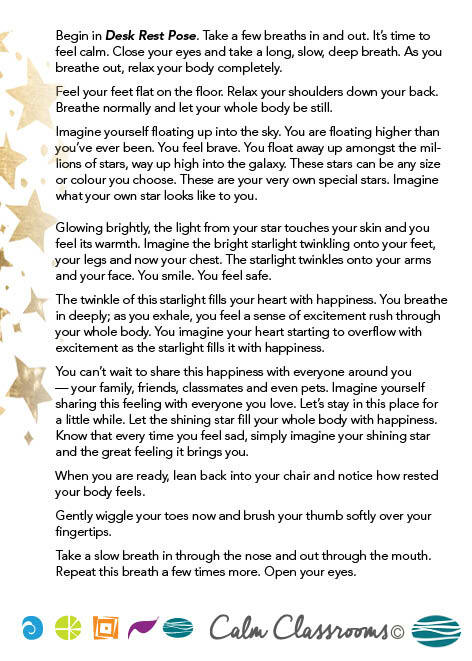 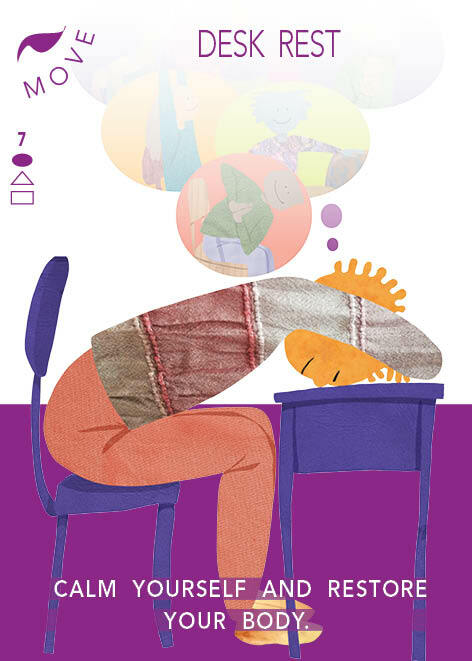 The Calm Classrooms yoga cards provide a simple way to make children’s lives happier and healthier, increase their capacity to learn effectively, manage their emotions, self-regulate their behaviour, and achieve academic and personal success. 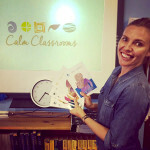 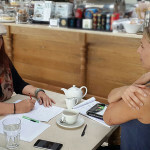 Calm Classrooms offers professional development workshops and trainings for educators, students, parents and therapists as well as in-house training and development programme for schools.